Google image search never fails to scare me. As a former teachers pet, I'm impressed by your planning (though I think I was teacher bane, the type thats asks too many questions and doesn't always agree). 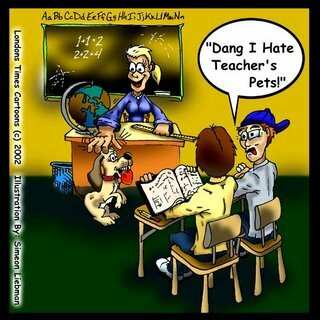 I was never a teacher's pet. I don't know why. I was a model student, hahahaha.